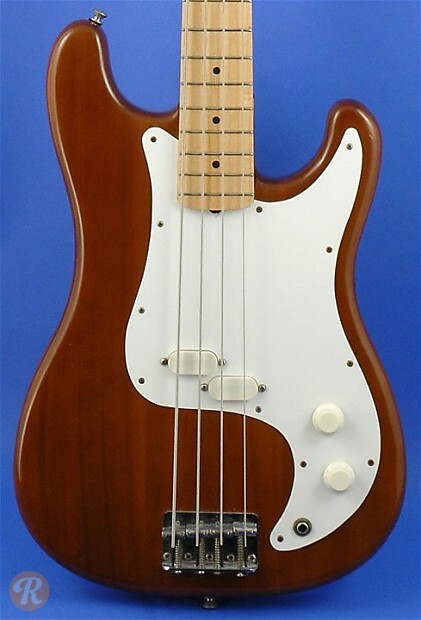 Following the Mustang Bass and Musicmaster Bass, the Bullet Bass was a student model made by Fender in the early '80s. These basses were available with both short and normal scale lengths, though more short-scaled versions were produced. 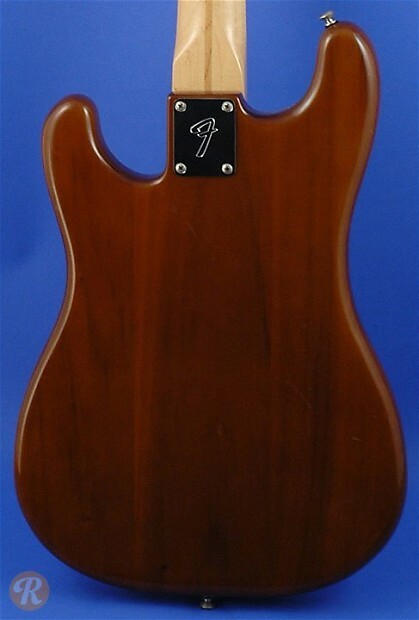 Production was moved to Japan in 1984 and incorporated into the Squire brand soon thereafter.